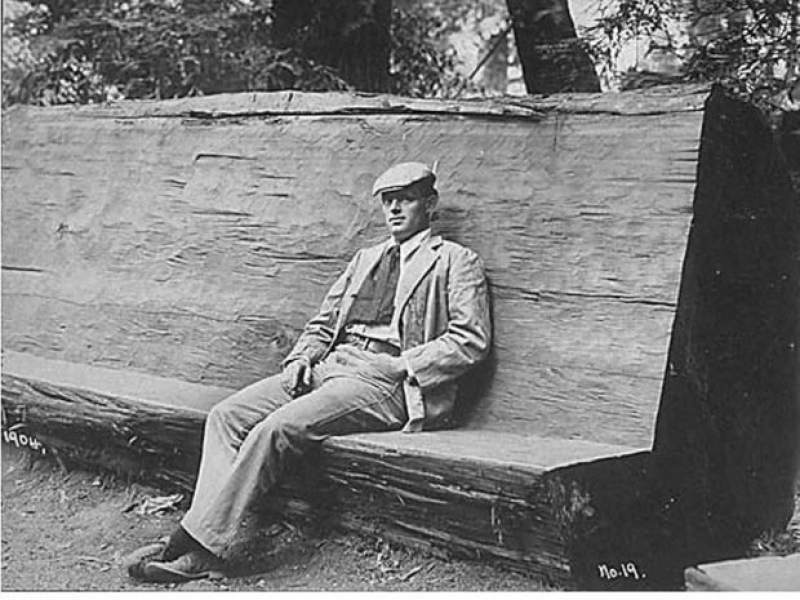 Born into a poor family in San Francisco, Jack London had a dream, a burning desire to become a great writer. Unfortunately, his family was too poor to provide him with any academic support, no one in his family had an interest in reading books. They did not own even a single classical book, nor was there anyone who could provide him with any educational guidance. The one thing he did have though was a passionate heart and a sensational desire to write. At the age of 10, Jack’s family suffered a life-altering catastrophe which forced him to leave the school he had been attending. So it was, from this early age, Jack understood the heavy burden that life could bestow. Every day, he had no option but to travel to every corner of the city to sell newspapers just to earn a few coins. Later, Jack went to work in a factory, where day in and day out he had to repeat the same mind-numbing menial task. But these painstaking realities did not stop Jack from dreaming. Every once in a while, he buried his head in books, reading like a man quenching a deep and long-lasting thirst. With no money to buy books, he borrowed them from friends or from the free public library. When he came across words that interested him, he would record them in a notebook which he carried with him always. He would fill his home with these words, covering every surface with notes of the strange and brilliant words which most intrigued him. One day, when passing by a rock quarry, Jack serendipitosly saw a worker hammering down a rock. The worker swung his arms up, and then with every downward hit of the hammer, he caused the rock to spark. He tried tirelessly to part the rock but time after time nothing came of his blows. After a few dozen hits of the hammer, the worker’s face was pouring with sweat. 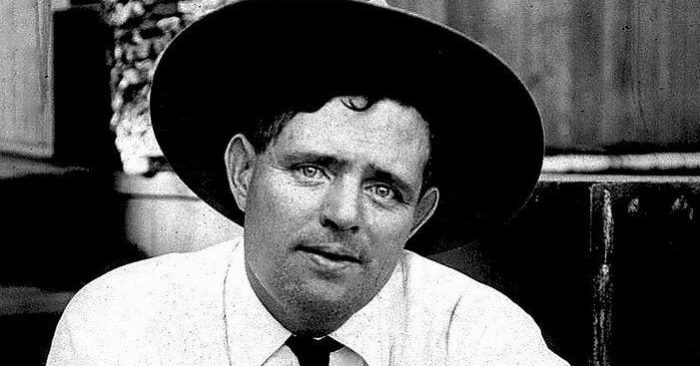 Jack London thought to himself, “This guy is a fool, going on like that will not lead to any result, why waste such hard work?” But to his surprise, when the 32nd hammer blow struck its target, a loud ‘Bang!’ came out, and the rock cracked in two. That moment struck a chord with him. It made him realize that when we do something, even if we cannot see the results immediately, we should nevertheless put in a continuous effort. Fruits can only be borne from hard work. Like that ‘foolish man’, the first 31 strikes of his hammer were misunderstood to be useless, when they were actually the chips that broke the rock bit by bit from within. Every time the worker hit the rock he came one step closer to success. 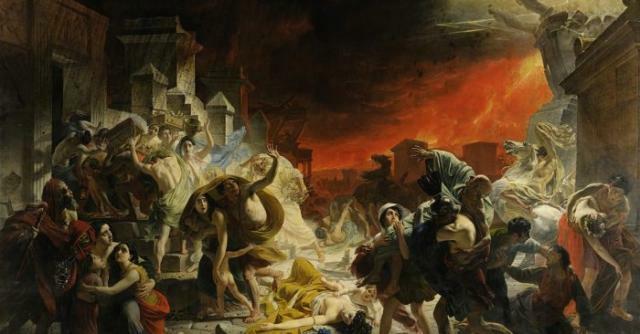 Similarly, Jack’s works were returned over and over again, but that did not mean that his efforts were in vain. As long as he continued to persevere, in the end, he would gain success! With this new realization in mind, Jack was once again devoted to writing day and night. With each defined character, or newly completed chapter, he was proud of himself. Because he knew that each development was taking him one step closer to his dream. As such, Jack continued to persevere for years and years and success was ultimately found. By the end of 1900, he had broken through the layers and layers of fog and seen the brilliant sunlight that he had been longing for. His book the “Son of the Wolf” achieved great success, both domestically and internationally. 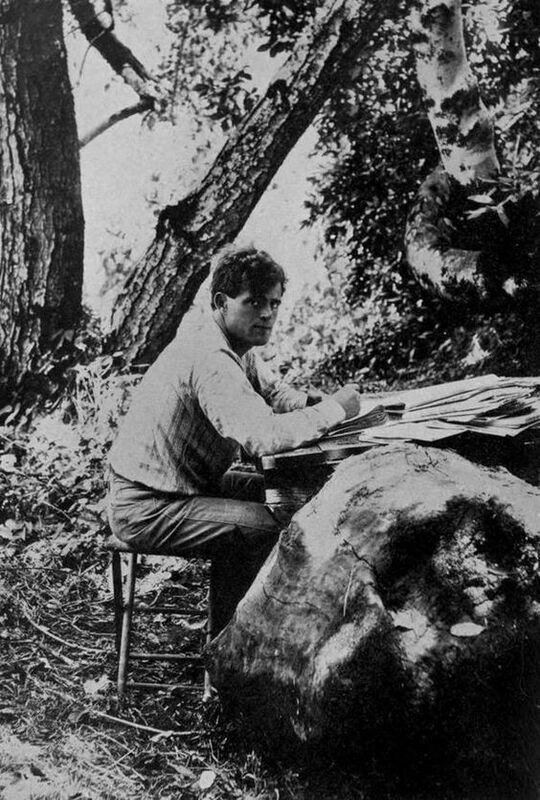 Jack London published more than 50 other works, including ‘Call of the Wild’, ‘The Wolf’, ‘White Fang’, ‘Martin Eden’, and many more. To this day, the name Jack London is mentioned in the world with respect and admiration. The success of Jack London tells us to never assume that our dreams are out of our grasp; as long as we persevere and work hard, every step we take in life is a step towards our success.